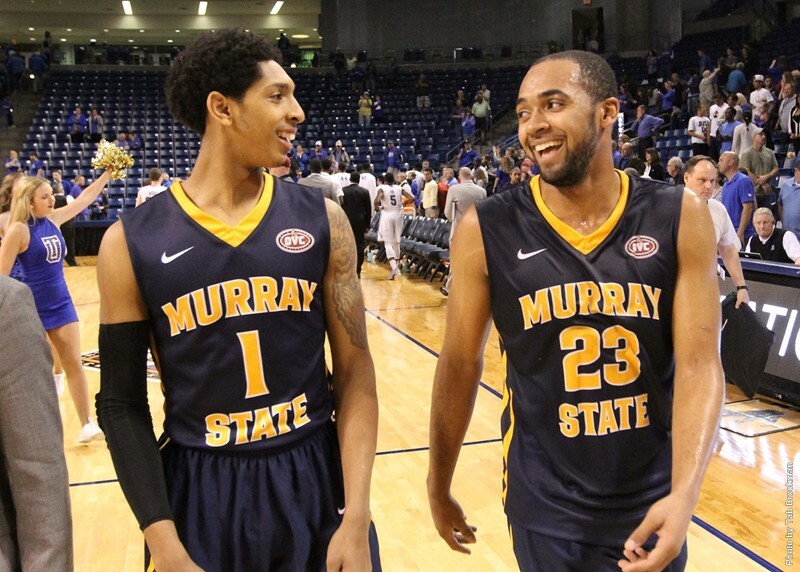 Murray State and Old Dominion play in Norfolk, Virginia tonight at 6pm CDT, 7 pm EDT. The game will be televised live on ESPN2. The winner advances to the NIT Final Four in New York.